At Sacred Vessel Acupuncture, I believe that there is a difference between surviving and thriving. Conventional Medicine is wonderful at survival, keeping us alive, but where they fail is in the elevation of health from just surviving, to thriving. Living life at its healthiest, fullest and most enjoyed. My roots are in Traditional Chinese Medicine and Acupuncture, but we cannot expect modalities that stimulate the natural functions of the body to be successful if the foundations of those functions are cracked. Therefore, I strive to increase overall body function to increase the success of our Acupuncture treatment protocols. ​My goal in practice is to be transparent in communications. I believe everyone should be advised in their healthcare, not just told what to do. I want my patients to truly understand how their body works and where the systems went wrong, so they can better care for their health. I encourage patients to take charge of their own outcomes by giving them the information they need to make the decisions that are best for them. I believe that the foundation of health is nutrition, and as such focus on proper and realistic nutrition goals. Sarah founded Sacred Vessel Acupuncture in 2012, after years of working along side medical doctors. Sarah has dedicated her practice to helping women who have complicated conditions, and those seeking to improve their health. One of her great passions, and missions to the educate women throughout pregnancy on the vital role nutrition plays in the outcomes of labor. She has written several articles and does presentations on the subject. ​​She brings over 13 years of experience working directing with medical doctors in the fields of Pain Management and Obstetrics and Gynecology, and advanced studies in both Acupuncture and Functional Medicine. 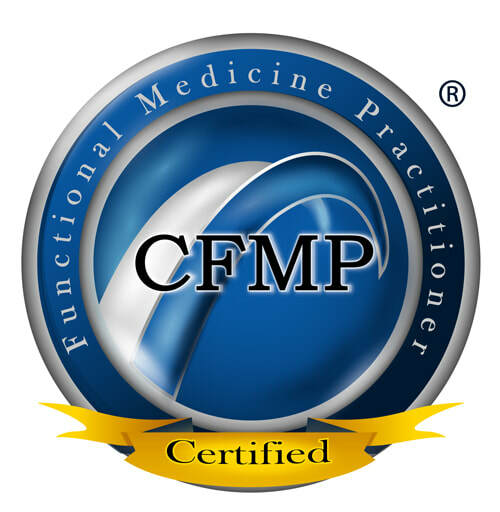 Sarah is board certified in Oriental Medicine by the NCCAOM, and the state of CO. I appreciate the testimonials, reviews and referrals from my clients. It is the highest honor a practitioner can receive.